Get the Funk Out! 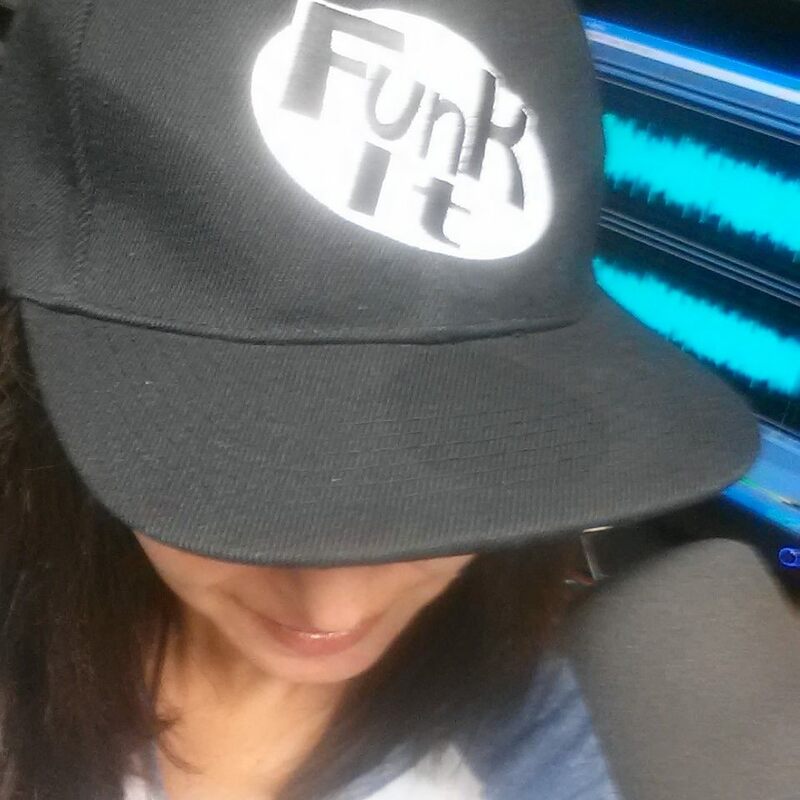 : Get the FUNK Out with special guests Estrella Harrington of Guard a Heart, Sheryl Lynn from Beautiful Life Productions, and Ann Marie of Sassy Pants Productionz! Get the FUNK Out with special guests Estrella Harrington of Guard a Heart, Sheryl Lynn from Beautiful Life Productions, and Ann Marie of Sassy Pants Productionz! Listen to the entire show here if you missed it! Far Too Many Lives Are Needlessly Lost To Heart Disease, While Many More Are Burdened With The Medical Debt Caused By Surviving A Heart Attack. Heart Disease Remains The Leading Cause Of Death In The U.S., Claiming Almost 600,000 Lives Each Year. Yet Many Are Unaware That 80% Of Heart Disease Is Preventable. Simple Lifestyle Choices Can Improve Heart Health And Significantly Reduce The Risk Of A Heart Attack. GUARDaHEART’s Solution Is One Part Awareness, And One Part Action. We Promote Awareness Through Education, And We Empower Preventative Action With Activities That Build Friendships, Cultivate Healthy Habits, And Create Accountability. We Believe That Together, We Can Inspire The Change That Reduces The Risk Of Heart Disease.